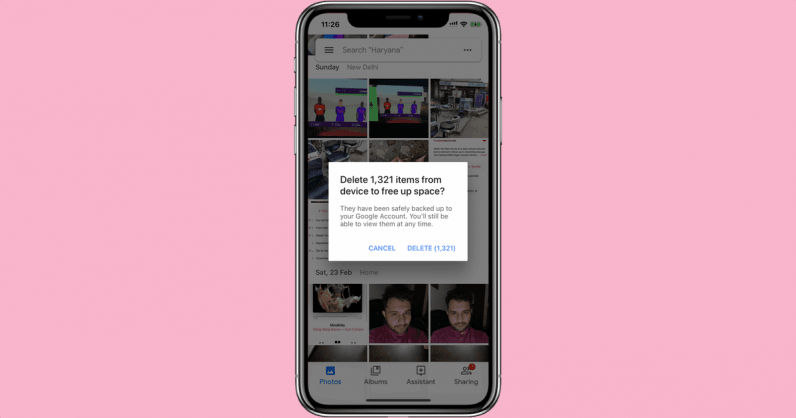 Keep in mind that Google Photos only offers you unlimited storage for optimized photos – resized photos from the original quality – without too much quality loss. The app also offers unlimited back up for your videos, in a slightly compressed form. It only takes a minute to set up, and it’s free to use across all your devices. All you need is a Google account; here’s how to get started. Install Google Photos for Android and sign in with your Google account. Open the Google Photos app, and go to Settings. Go to Back up and Sync, and turn the toggle on to start backing up photos from your camera roll as shown below. To back up folder other than the camera folder, click on Back up device folders and select the folders to start the sync. Open the Google Photos app on your Android phone. Tap on Free up device space from the side menu, and then tap on Free up button to remove those photos from your device. The deleted photos will still be present in Google Photos. A new Excel feature may not be so exciting for the commoner. But, this new upcoming feature will without a doubt be ground-breaking for people who have to tirelessly draft up spreadsheets daily, going through each cell and entering the designated data. 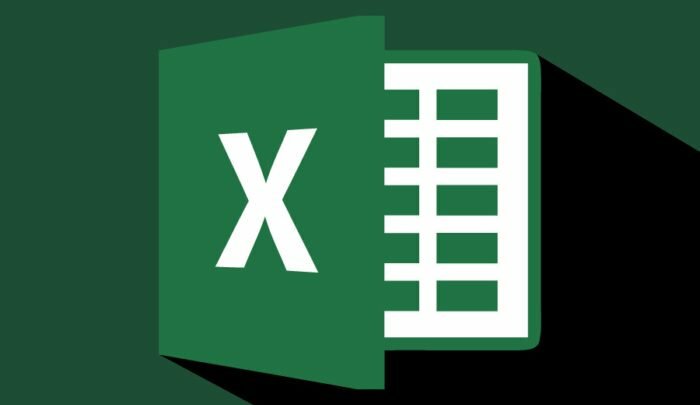 On Friday, Microsoft announced a new feature for the Excel Android App. The new feature will allow Excel users to convert a picture of data on a printed sheet to an editable table in the app. Microsoft is allegedly using artificial intelligence to implement this feature. Microsoft has also given us a video demonstration as we can see in the tweet above. The feature is currently only available to Microsoft 365 users on Android. However, the feature will soon roll out to iOS users as well. You can read more about the feature on Microsoft’s website. Back in September 2018, Microsoft also announced another “AI-powered insights service” called Ideas. This feature was being built to help users identify patterns in their data-set in Excel and to suggest users tips and ideas when creating documents in Office apps. Microsoft has not given us an update on the feature yet but hopefully, it will be implemented soon as Microsoft promised. 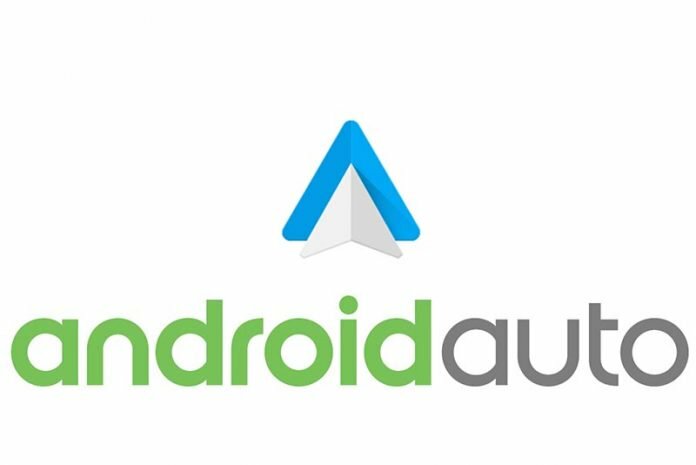 You see, Android Auto is obviously designed to be mainly used with Google’s own product lineup of software. It has Google Maps, Messages, and Play Music tightly integrated into the system. It wants you to be using first party solutions from Google for the most seamless interaction — and rightfully so. This is a Google solution to automotive entertainment. Unfortunately, all of this synergy sometimes leads to issues. If you are like me, you enjoy trying different apps than the default offerings by Google. My SMS/Messages app is Pulse for instance. I love Pulse. I get that it doesn’t have the new RCS features of Android Messages, but you know what, most of my family is using iOS so it’s a moot point. Pulse allows me to text my loved ones regardless of the device as well: desktop, phone, and my bedside tablet. We all want to love our smartphones all the time, but our phones don’t always cooperate. Little annoyances can crop up when navigating your Android device, but you don’t have to let them get to you. Instead, fix them. Don’t let a misbehaving app or a cluttered home screen get you down. 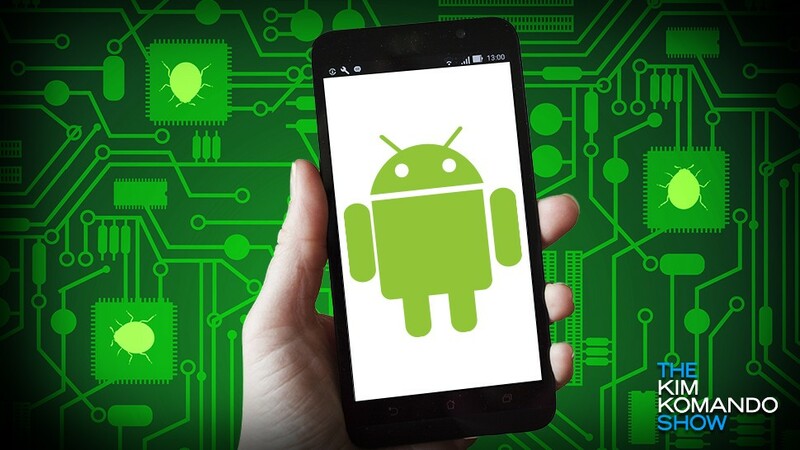 There are some easy solutions for these problems and other common Android annoyances. It’s all about knowing where to find the right settings to tweak and how to access some shortcuts. 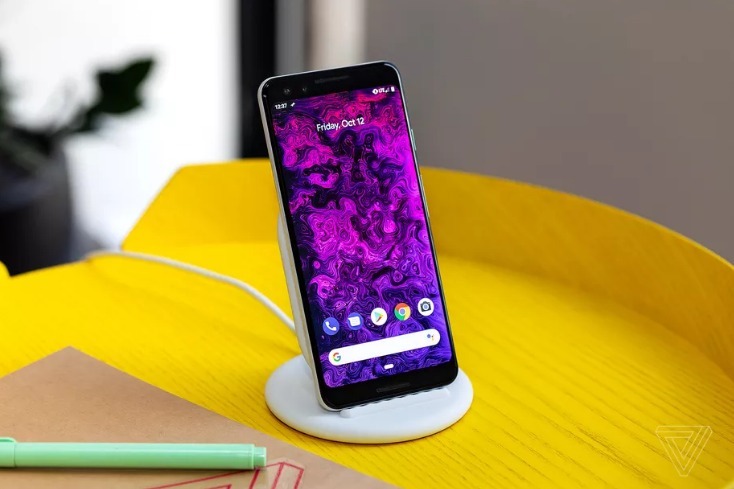 Keep in mind that Android operating systems can vary quite a bit, so you may need to hunt around to find the right settings. A crashing app can put a damper on your day, but there are some steps you can take to try to put it back in line. The first possible fix is to just restart your phone. That may clear out a temporary hangup. Also check that your Android operating system and the app itself are up to date. For the Android operating system, open Settings, tap on System, and then on System Updates to see if a new download is available. To check on the app, open Play Store, tap on the three bars in the corner, and choose “My apps & games.” If you see the app with an Update button, then go ahead and tap on the button. If you want to completely shut down a misbehaving app, head into Settings, tap on Apps & Notifications and tap on the name of the app. The Force Stop button will shut it down. You can also choose to uninstall the app from here, and then download it again from the Play Store to see if a fresh installation fixes the problem. The start of the new year brings lots to look forward to, but it also signals the start of a necessary financial task: taxes. For 2019, resolve to make it easier on yourself by learning how to use your Android phone or tablet as a document scanner. You’ve got a stack of receipts and other tax-related documents piling up, but it’s a breeze to digitize them when you harness the right app. You don’t need a standalone scanner that’s plugged into a computer. Your camera-equipped Android device already has all the right stuff to help you out. 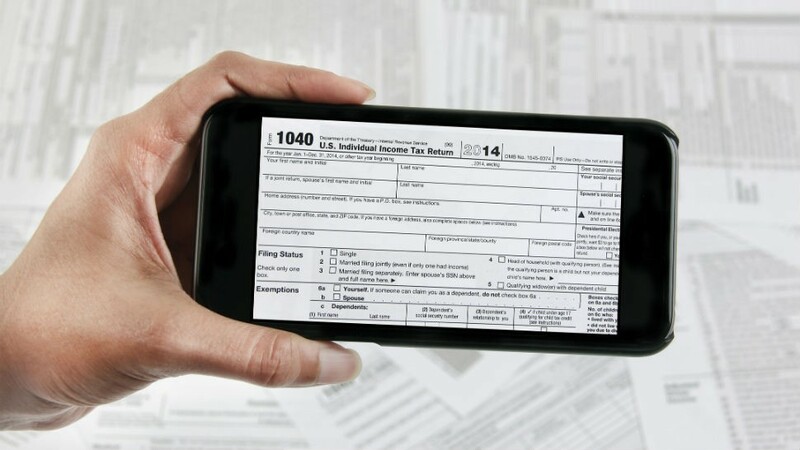 While document scanning with Android can be critical as you prepare your tax files, keep it in mind for other times of the year. You can use to scan school assignments or letters, share business papers, or back up important personal documents. All you need is the right app. Google Drive users have a fast option for scanning documents. Open your Google Drive app on your phone and tap on the plus sign in the circle at the bottom. Tap on the Scan icon that looks like a camera. Point the camera at the document and tap on the round button to take a picture. You can now refine your scan. Tap on the crop icon near the top and adjust the corners if necessary. The checkmark saves your changes. The paint palette icon lets you put the document into black and white if needed, or you can select a color option. The three dots in the corner let you rename the document or rotate it. Touch the check mark at the bottom to save it to Drive for easy access or sharing. While this is a quick way to add documents to Drive, there are also some apps that give you more powerful scanning features. Check out two of our recommendations. 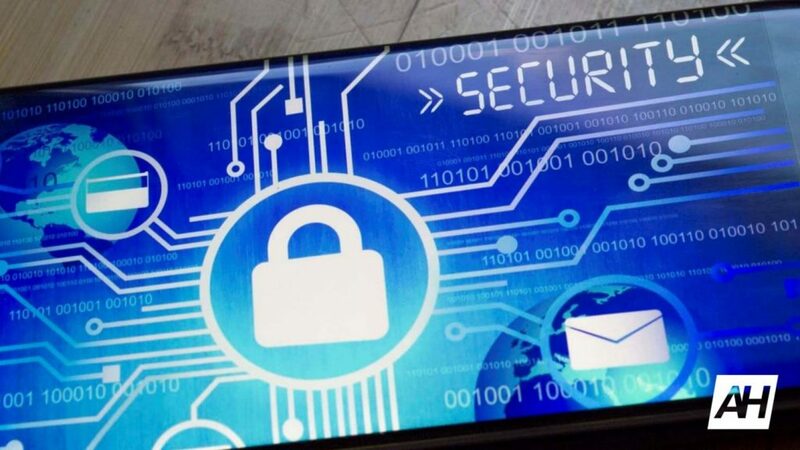 You’ve just unwrapped a new Android phone, logged in, typed in a hundred passwords, downloaded all the big social apps, and synced all the things that need syncing. Now it’s time to fill your phone up with everything else: the apps for reading, for getting things done, and for having fun. You probably have some ideas of your own, but we’ve got a bunch of suggestions, too. Here are 10 great Android apps that are definitely worth installing.